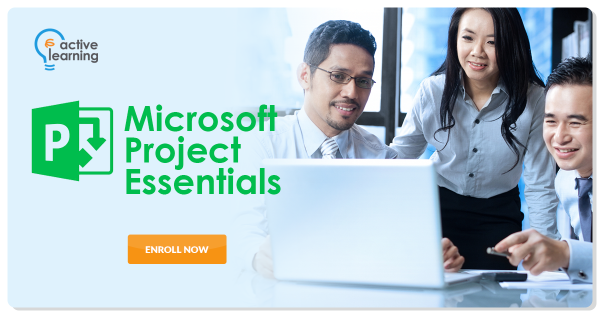 This training course presents the skills that students need to get the most out of Microsoft Project. The course covers topics such as setting up a project, scheduling work, managing resources, creating a timeline, managing tasks, working with deadlines and constraints, working with data, creating reports, adding the finishing touches, printing, and sharing. This course is intended for those who have Project Management experience or who have project management knowledge at the level of course 650 - Project Management: Skills for Success. "The instructor was very knowledgeable to the software and/or topic at hand." Design Engineer, Asian Terminal Inc.
"The instructor delivered the training in a way that the students will easily understand." Electrical Engineer, Eastern Telecommunications Philippines, Inc.